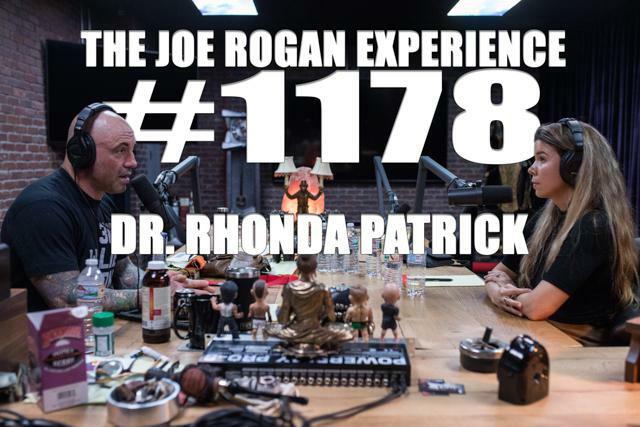 Dr. Rhonda Patrick on Joe Rogan - need we say more. Kevin's first AMA! 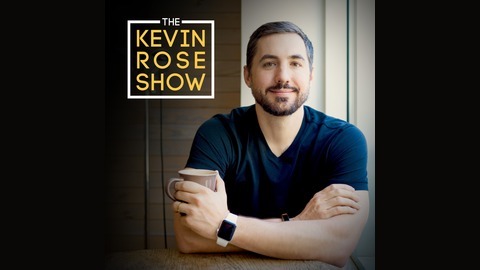 Three health tips, favorite supplements, biggest regrets, dealing with fear, how to approach relationships, dealing with haters, Dr. Longo vs Peter Attia, and more! 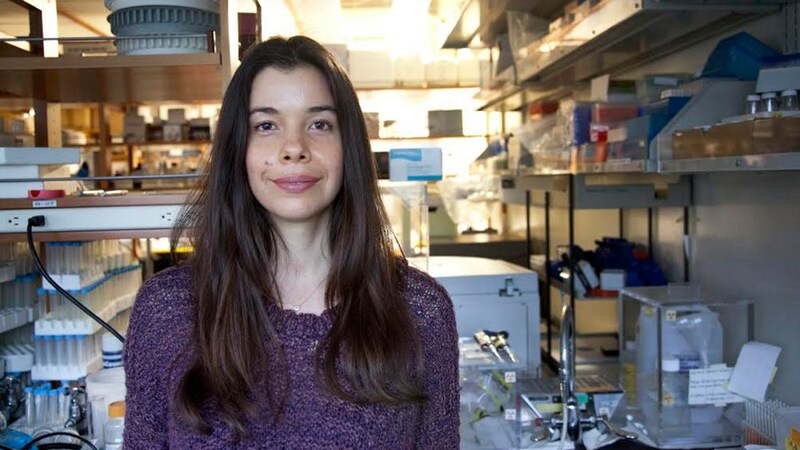 Rhonda Patrick returns with another whirlwind of hard science backed recommendations to optimize your health and happiness. First tip: start eating Broccoli Sprouts.